Modern day living means that time constraints and changing lifestyles are altering consumers needs for household products. Innovative designs are required to cater to these changing needs. This year the Electrolux Design Lab has asked industrial design students and recent graduates worldwide to create home appliances that consider intelligent mobility; their designs need to show a combination of lateral thinking and ingenuity. There were 1300 entrants and from that 25 semi-finalists have been chosen from all over the world. Three of the semi finalists are from Australia and of those three, two are Industrial Design students from UNSW! We would like to congratulate Alfred Ching and Saba Zara on their creative and innovative designs. Alfred Ching’s design ‘Honeycomb Modular Induction Tiles’ (pictured above) looks at creating different sized and shaped movable heating surfaces which can be stacked for easy storage. Saba Zara’s design ‘Mywash’ is a communal washing machine with individual barrels which can be controlled via a smart phone. The 25 semi-finalists will be whittled down to a final eight. The finalists will present their designs to a jury who will consider the entries based on intuitive design, innovation and consumer insight. The winning designer will receive €5,000 ($6,786AUD) and a 6 month paid internship at an Electrolux global design centre. Click here to visit the website and checkout all the semi-finalists designs. 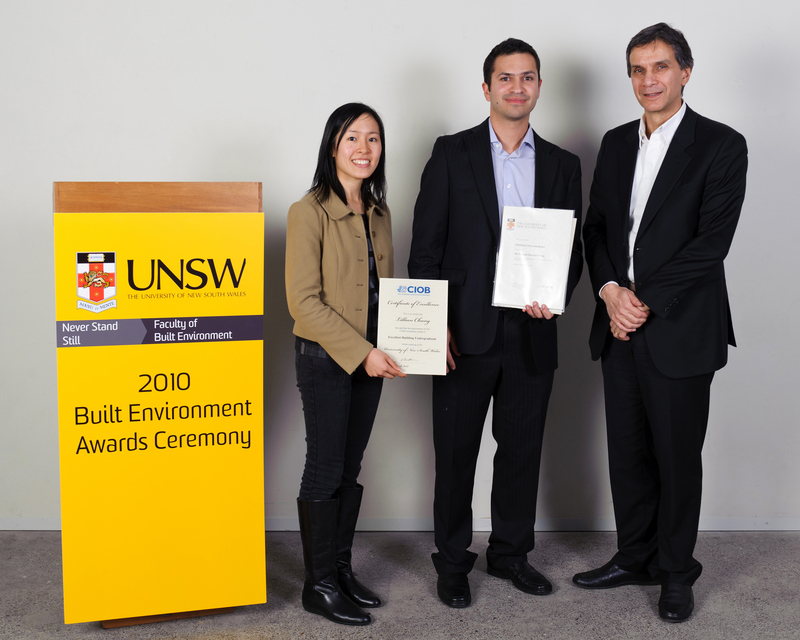 On Friday 3 June the UNSW Built Environment Awards Ceremony celebrated and acknowledged the faculty’s highest achievers. Over 200 family, friends, benefactors and faculty staff were present to celebrate the academic excellence of these talented students. This year the faculty awarded 49 prizes to 56 students for their outstanding academic accomplishments. This year The Dean’s Award, which honours students who received the highest mark this semester was shared by two Architecture students, Matthew O’Brien and Yun Fu. Other awards were: The Program Director Awards (acknowledging students who achieve the highest marks within a specific degree or subject) and a variety of other awards and prizes which were funded and presented by a wide variety of Built Environment benefactors. 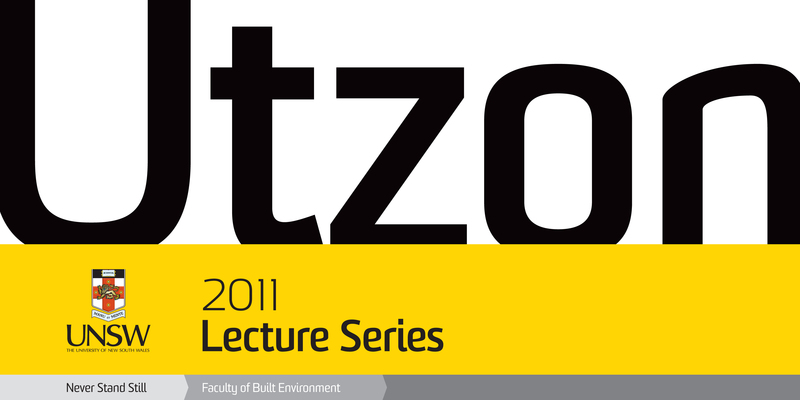 The awards ceremony provides an opportunity for benefactors to meet the students they are supporting and to foster better relationships between industry members, students and built environment professionals. We would like to take this opportunity to congratulate all the award recipients for the dedication and determination and to encourage them to keep up the good work. Image: Faculty Dean, Professor Alec Tzannes with students Lillian Chung and Santiago Villa Moreno.